To maintain or repair your Moteurs Baudouin products, all our genuine spare parts are available in our distribution’s network. 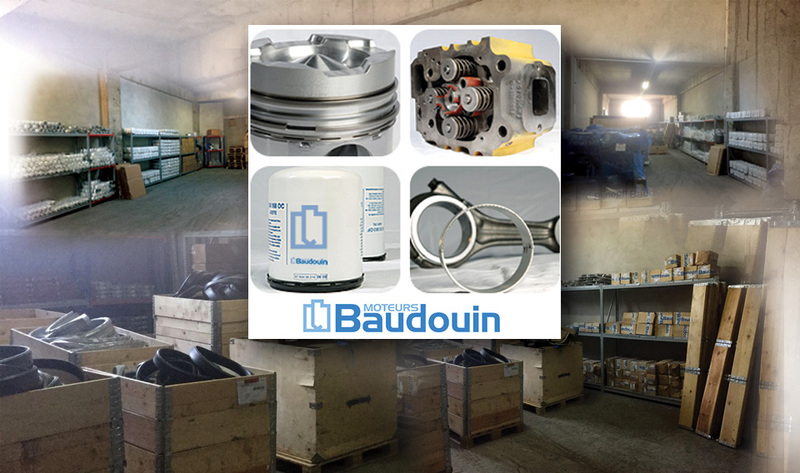 The range of Moteurs Baudouin spare parts is designed to carry all maintenance or repair according to your products type and use. Your Moteurs Baudouin distributor will help provide parts from a range of more than 10.000 references, that will bring you the performance and durability you can expect from your products.